RCP is providing project, design, procurement management and contract administration services on this project, leading the consultant team through the development and procurement of works to expand existing carpark assets at the Airport. RCP has managed health and safety in line with Auckland Airport’s requirements as well as the procurement phase and all contract administration. 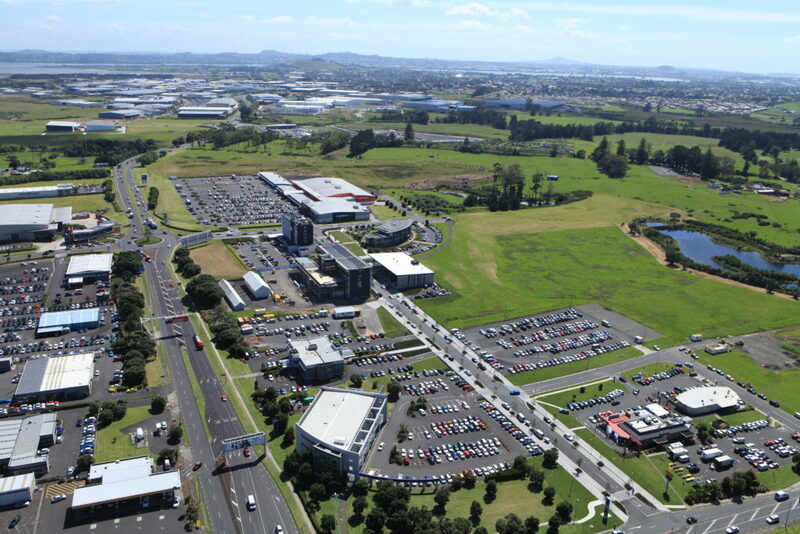 We are also managing the staged-delivery programme including assisting the Airport in managing neighbouring stakeholders/residents, and providing a central point for communication with the wider Auckland Airport organisation.